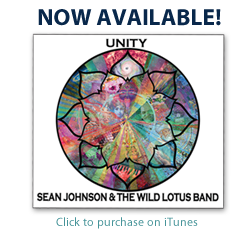 Join critically acclaimed spiritual music artists Sean Johnson and The Wild Lotus Band for a Bhakti Yoga and creativity immersion that will open your heart and rekindle your soul. Sometimes in life and Yoga practice we yearn for creative inspiration that reinvigorates our spirit. 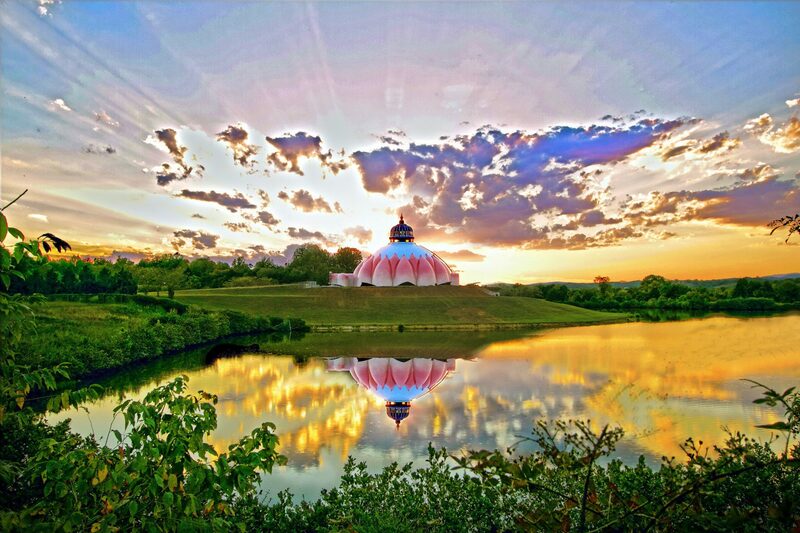 This retreat is an invitation to drink from the life-giving well of Bhakti Yoga, the Yoga of the heart. Sing your heart out, tap into your inner poet, and rejoice in the awakening of your unique voice and creativity during this heart-opening weekend. The retreat will be accompanied by the live grooves of The Wild Lotus Band—a favorite headliner at Yoga and music festivals nationwide—featuring guitar and bass player Alvin Young and percussionist and vocalist Gwendolyn Colman. Tonight we open the gates of our heart and set the tone for our weekend retreat with an intimate evening of storytelling, live music, and kirtan. Sean will share stories both from the mythology of Yoga as well as from his personal journey to help bring more meaning and depth to the songs and chants we’ll sing together. 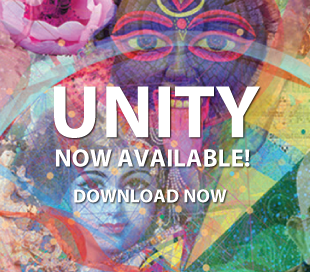 Merge the heart-opening qualities of Bhakti Yoga with the sensuality and vitality of asana. This deep and playful all-levels practice includes storytelling from the mythical world of Yoga, soul-stirring kirtan, graceful vinyasa sequences, imaginative meditations, and evocative live music. Some experience with asana is recommended. Sean and the band have guided this workshop at festivals and conferences across the country, including sold-out attendance at The Yoga Journal Conference and Bhakti Fest. Explore one of the most ancient and powerful forms of Yoga—the Yoga of sound vibration. Learn about how sound has been used to shift consciousness in cultures around the world as well as in the fields of science and medicine. Experience a special vocal Yoga singing practice designed to help you tune the instrument of your body. Dive into a playful rhythm session guided by Gwendolyn to help you get in touch with your inner drummer, and savor the power of delightfully bringing song and dance together to awaken joy and brighten your soul. Free your heart and stir your soul in this interactive evening of ancient mantras given new voice through dynamic songs that merge New Orleans roots, rock, gospel, and world grooves. Join Sean and the band for another deep and playful all-levels practice that includes storytelling, heart-opening poetry, soul-stirring kirtan, graceful vinyasa sequences, imaginative meditations, evocative live music, and a safe space for you to awaken your inner poet. Bring a journal and crayons or magic markers.